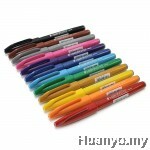 Colorful and quality item for sketching, writing greeting cards. Create beautiful illustrations and greeting cards with this brush pen. 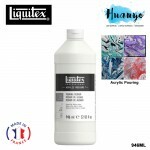 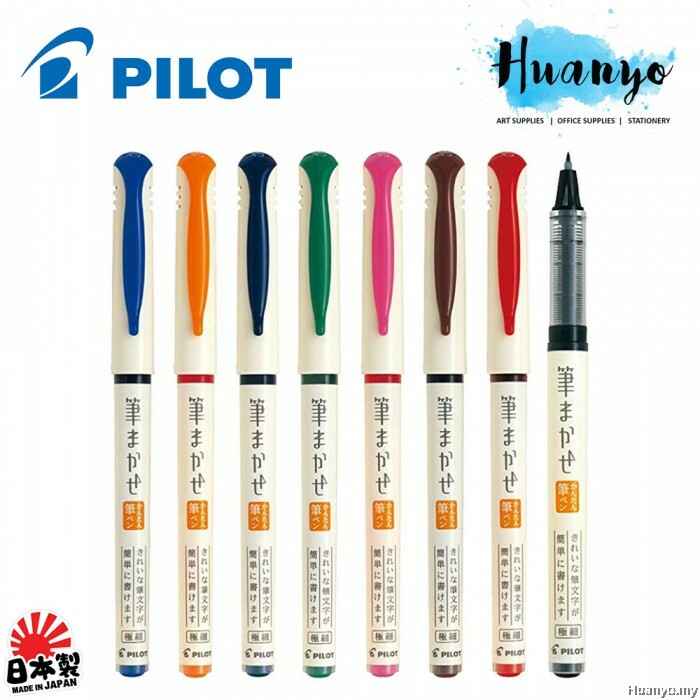 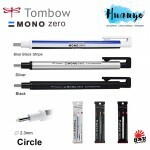 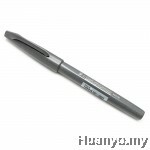 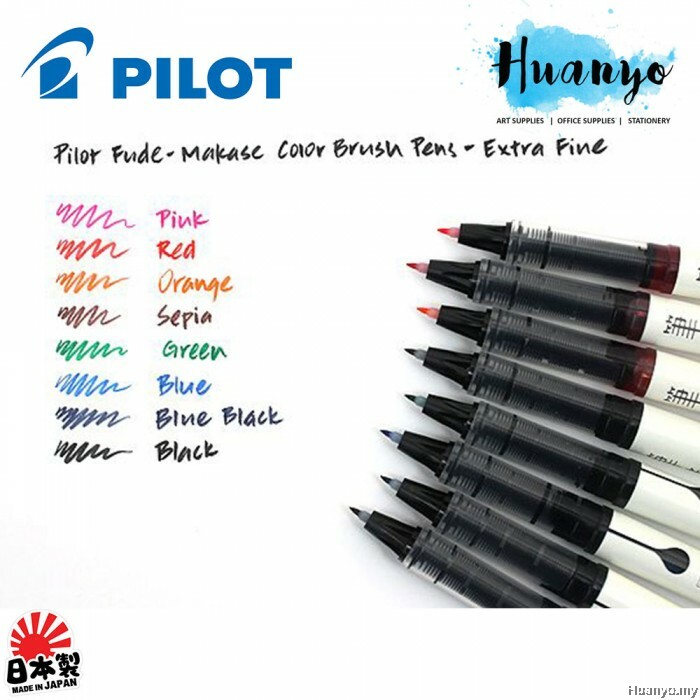 Its firm felt tip is easy to control, letting you create tapering lines exactly as thick or thin as you want. 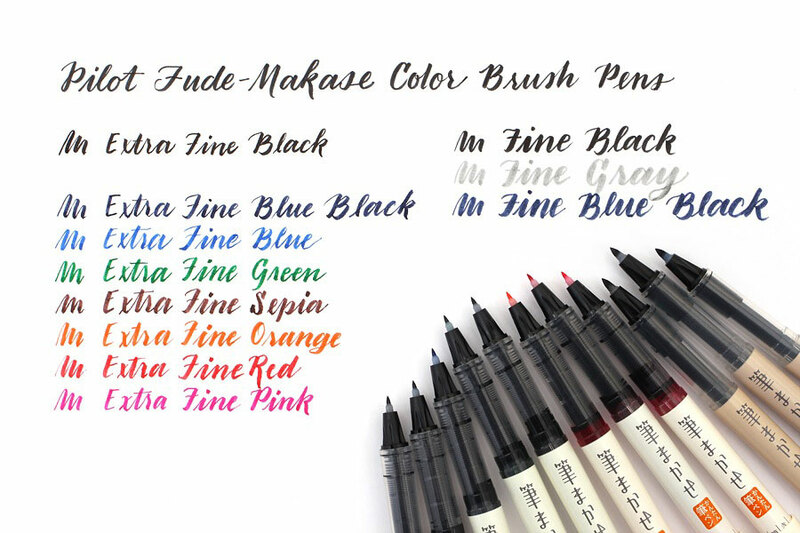 This precision and ease of use is reflected in the name Fude-Makase, which in Japanese means "a brush you trust." 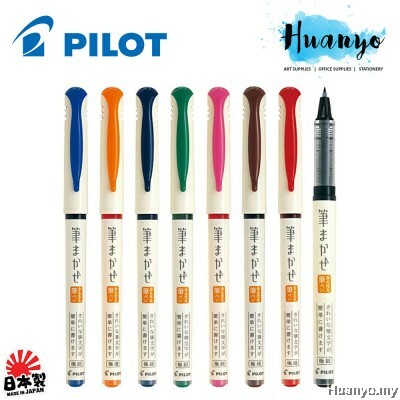 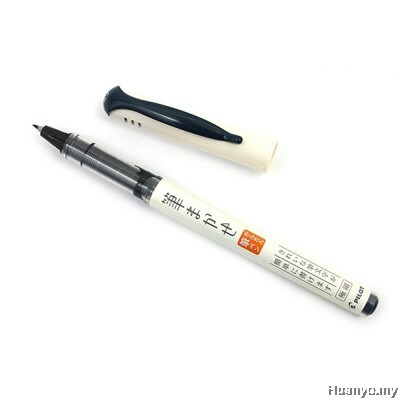 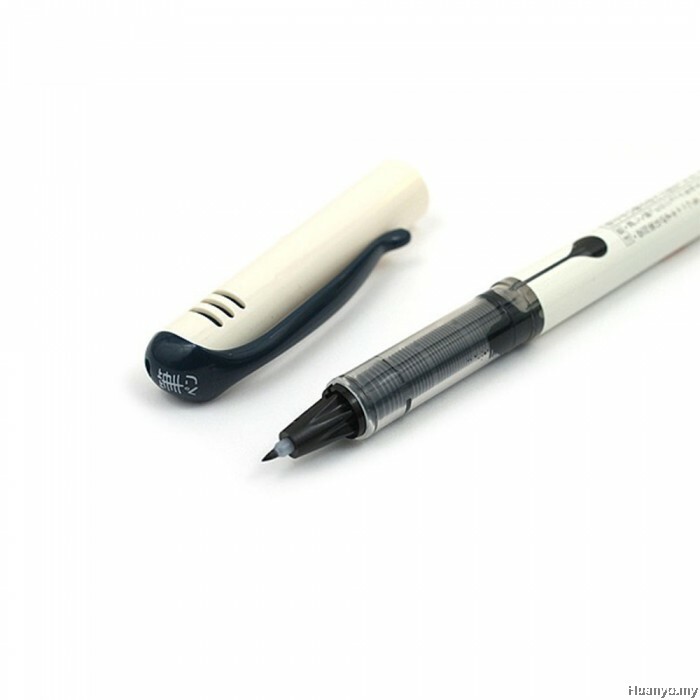 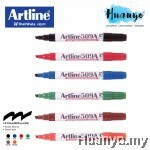 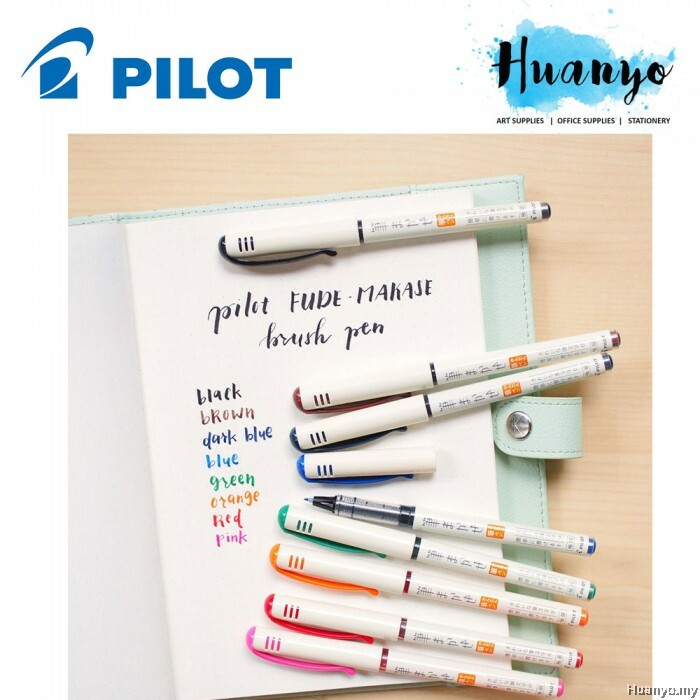 The pen uses water-based dye ink.